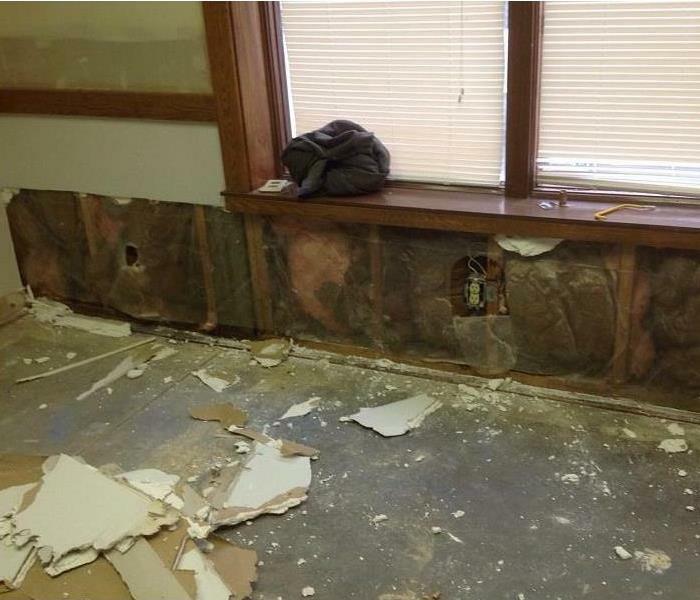 When Amelia, Batavia, and Anderson experienced several days of heavy rains, many home owners and business owners were left with water damage. 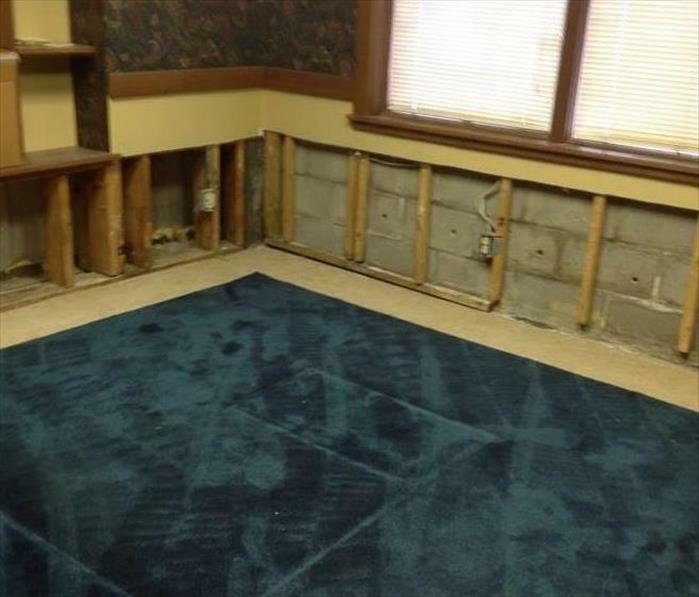 Sump pump failures, flooded basements and saturated walls and flooring were all common occurences. SERVPRO of Cincinnati East understands that a home or business property is more than just the structure. We understand that the contents of a property are often what is most important. So when we receive a call for water restoration after storms in the Cincinnati area, plumbing issues, or any type of water mishap, not only do we have the expertise to restore the structure of a property, but we can properly clean and restore its contents as well. When your valuable documents, including photographs, are damaged by water, extreme caution should be taken to help ensure the water damage does not destroy the document. Although some documents may not be restored to pre-water damage condition, SERVPRO of Cincinnati East can save a great deal and help minimize additional damage.